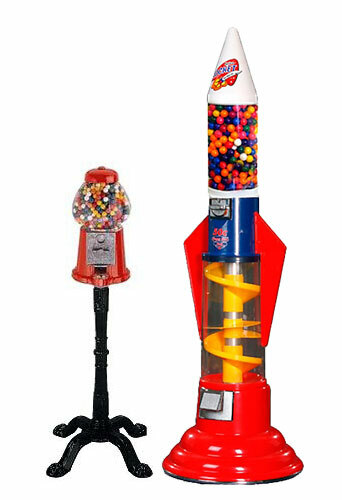 4' tall Wizard Gumball Machine is just the right size for kids. 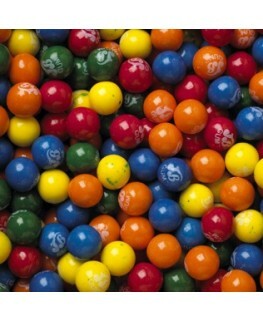 The downward spiral track for the dispensed gumball is a fun attraction for tots. 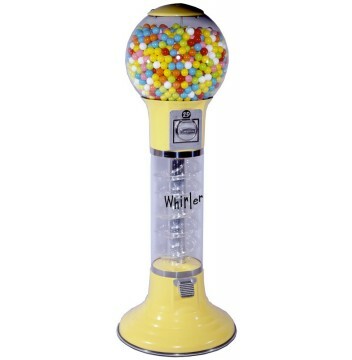 Earn steady income with this American Made Wizard Gumball Machine. 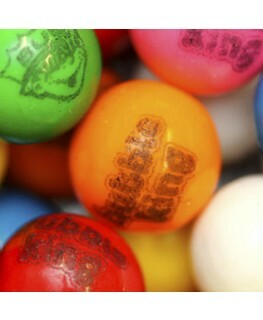 This incredibly popular gumball machine can be seen currently in thousands of locations throughout the United States and beyond. 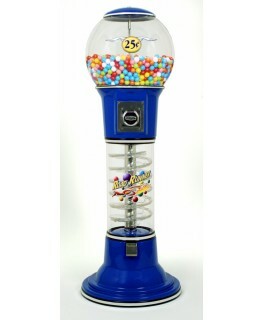 If you're looking for a gumball machine that produces steady and consistent revenue, the Wizard Gumball Gumball Machine is perfect for you.